Trannie graduated from Berea High School in 1974 and completed a legal secretary course at Dyke Business School in Cleveland, Ohio. Thereafter, Trannie completed her paralegal studies with Cuyahoga Community College in Parma, Ohio. 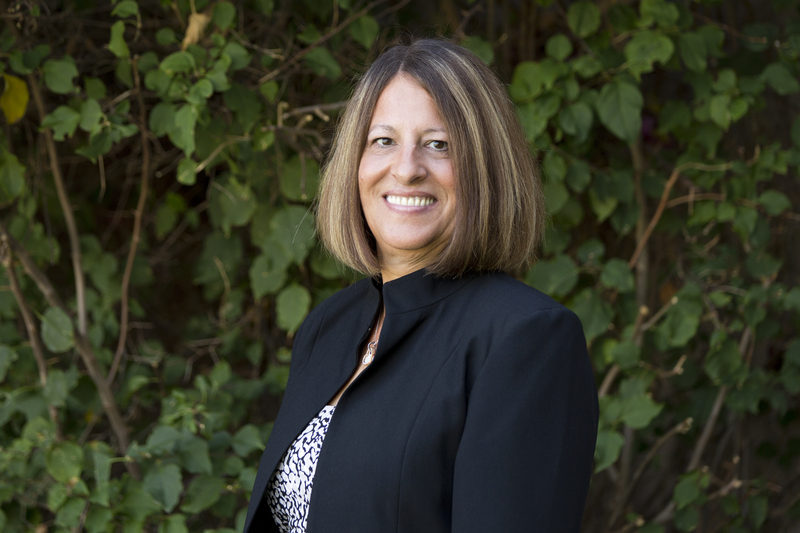 Trannie’s experience is primarily in civil litigation and general corporate work. Her experience includes business, collections, construction, contracts, criminal, estate planning, insurance, personal injury, public entity, real estate, registrar of contractors, social security, and workers’ compensation. While working for the federal court Trannie wrote three published opinions.